I am sharing today 10 tips on How to Thrift Shop like a boss. 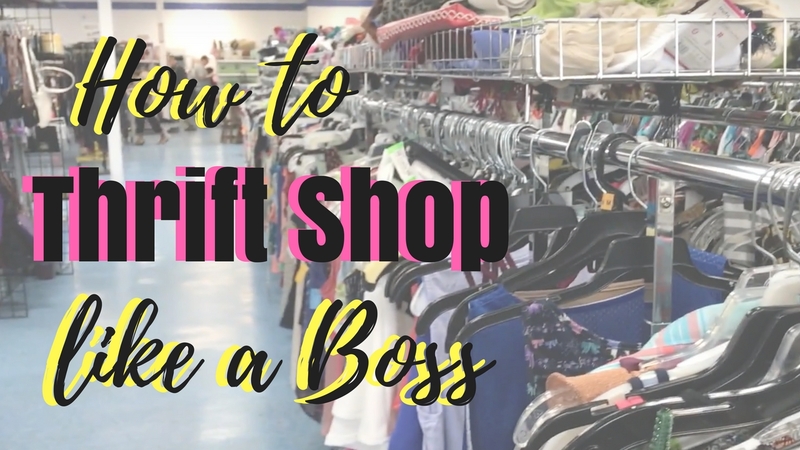 This video has been really fun to make because as you know I do enjoy shopping at thrift shops and always finding ways to look cute for less. Check out my two previous look books on my clothing findings at my local Goodwill and Savers. I hope these tips help you all become successful thrift shoppers while also looking for cute clothing or random things for less. Enjoy!